Replies: 93 (Who? ), Viewed: 41849 times. This is the official chat thread for our Calendar Contest! Awesome! I want to join! Various other chattery type things - but please do not spam! Remember, we have a Private Message system so this thread is not for conversations you could easily have via PM or IM. Pictures for a third, fourth, etc entry - you're only allowed two months/official entries per person, but if you have more shots, post them here! If your month fills up before you get a chance to enter it, post your pictures for everyone to see! If you don’t want to compete for various reasons but still want to share your pictures. If you have pictures that don't fit exactly and still want to share. Please remember to BE NICE! - You can post comments on the entries but don't be mean about it. Positive stuff or nicely-put constructive comments only! Remember, the main point of this contest is FUN! Last edited by heaven : 1st Dec 2011 at 3:52 PM. 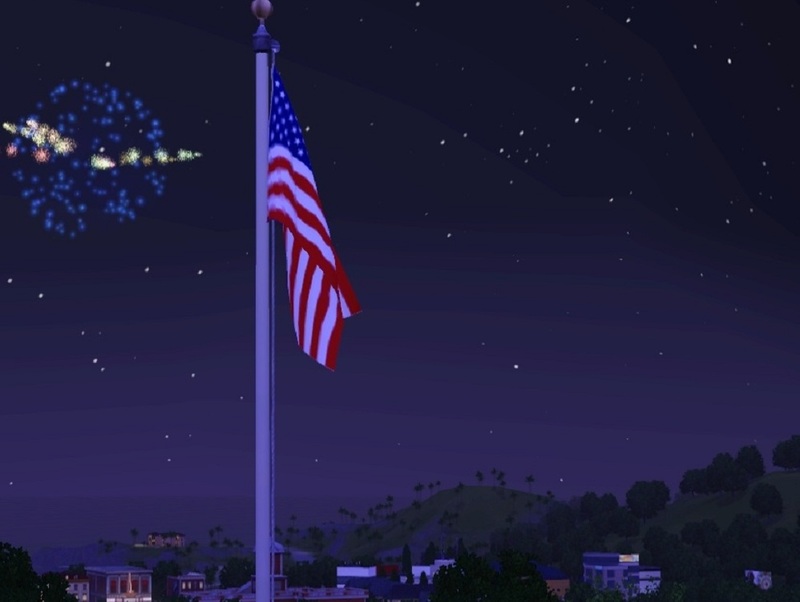 I made a really good pic for the 4th of July, but since it doesn't have sims in it, it was taken in sunset valley, but I wanted to ask if it was okay, I'll upload it in a couple hours, school, u know? Since you have already entered your 2 months, any additional shots can be put here, just to share with others. I'd tell that someone that if I can't tell it's been edited, I can't prove it. *previous comment was just an illusion* waves hand. I liked this shot, but does it say "June" to anyone else? Edit: Never mind. I'm going to enter it as June. Last edited by Ghost sdoj : 1st Dec 2011 at 7:49 PM. Would this picture be okay for July? Also @Ghost sdoj, that's a really good shot but to me it definitely speaks spring rather than summer, because of the green. Hit me with your opinions! Early summer -is- green and full of flowers. "May flowers" seem to come out in the last week of May. It's not until late summer that things start getting brown. Haven't you ever heard "What is so rare as a day in June? Then, if ever, come perfect days." And a nice romantic "evening" is more likely to be an anniversary by the time you have two snoopy kids. (Fairies are often nocturnal, so "evening" for them is early morning for us.) This was why I had it in June. But thank you for giving me your opinion, even though it's a bit late now. I already entered it in June. I do appreciate it. I love the one with the fireworks, but I'm getting the impression that the one with the sim in it would do better in the contest. To be frank, it should have a sim in it, as said in the top paragraph. Should be a scene with sims in it, rather than just by itself. The fireworks one is still very nice to see though. How'd you make it snow? There's such thing as Fog Emitter in Sims 3, you can make snow, rain and fog with it. Well Darn! If I had started my project earlier (but couldn't because TS3 Pets wasn't out yet. ) We could have finished making the horse parade stuff for AUGUST! Here's real life samples! 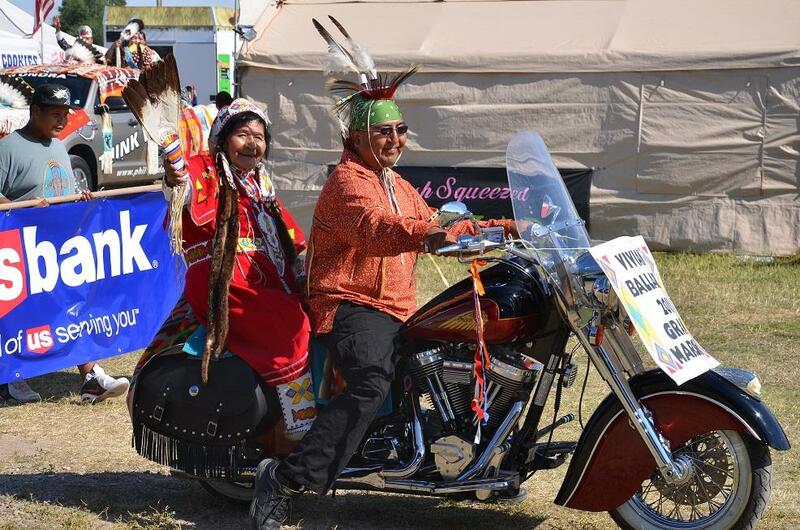 These guys are Crow Fair parade. 3rd weekend in August, every year. Last edited by porkypine : 2nd Dec 2011 at 3:10 AM. 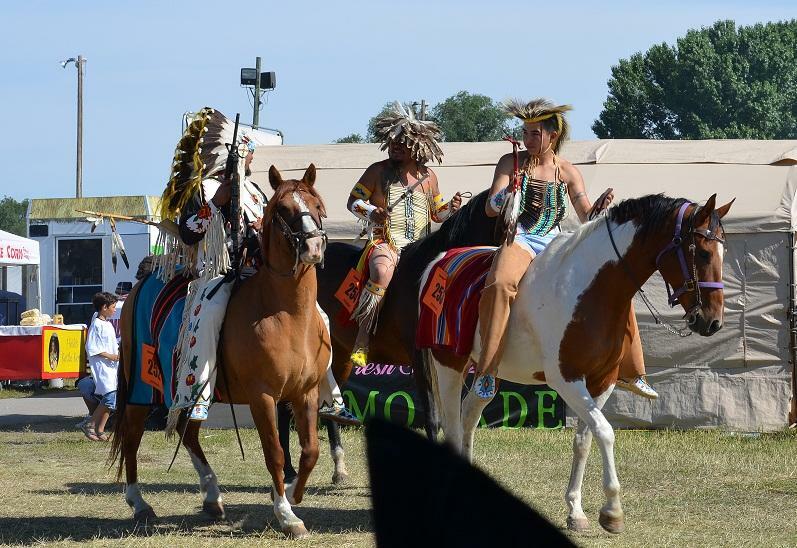 Here's Shoshone-Bannock parade - 2nd weekend in August - Fort Hall, Idaho! I have a question. We aren't allowed to submit pictures with pay custom content in it, right? What about Store content? I know you have to pay for them, but they're official content and we can still get them for free if we register our games. Are Store content okay or not? I said a bow string, not a G -- oh, never mind. Store content is ok. We consider Store stuff to be like EP stuff (except more overpriced). Definitely overpriced, some stuff goes for like 5 dollars, not worth it, although the massage chair is cool. As an Official Contest it is still in the news on the front page. Other stuff has started drowning it out, though. We could have Contestant avatars. That seemed to work well at S2C to advertise contests, without irritating people who have no interest in it. Or you could add the link to your sig if you want to advertise it more. all right I'll edit my dog, I you want, feel free to make avatars, but that's your decision. Thank you for the details on that. I think most people just need some time to prepare pictures that suit them, not everyone posts during the day one and awaits results anxiously. After all, there are 25 more days to go, I do believe the thread will be filled with contestants by then. I spotted the thread in the rotating news banner, myself. Oh! Redhead Creations. Your August entry makes me nervous. When she is that pregnant, should she be lifting a toddler? Am loving all the new entries!